DOMU receives two awards nominations! With another year drawing into its final months, and Christmas & New Year on the horizon, we are delighted to celebrate the last stretch of 2018 with not one, but TWO awards nominations for DOMU Brands. DOMU has been shortlisted alongside Cardinal Maritime and Rayburn Trading as a finalist in this year’s MEN Business of The Year Awards, in the “Turnover £50-£100million” category. This is a fantastic acknowledgement for DOMU, still a relatively young business, and we are ecstatic at the news. DOMU took home a MEN Business of the Year Award back in 2016, in the category “Turnover between £25-£60m”, so we are delighted to be able to showcase our growth by entering the awards again with a higher turnover. Following that win, we said we wanted another, so here’s our chance! As if that wasn’t enough – DOMU has also been shortlisted for a Northern Marketing Award, in the “Best Low Budget Campaign” category, for marketing campaigns with a budget of under £50,000. 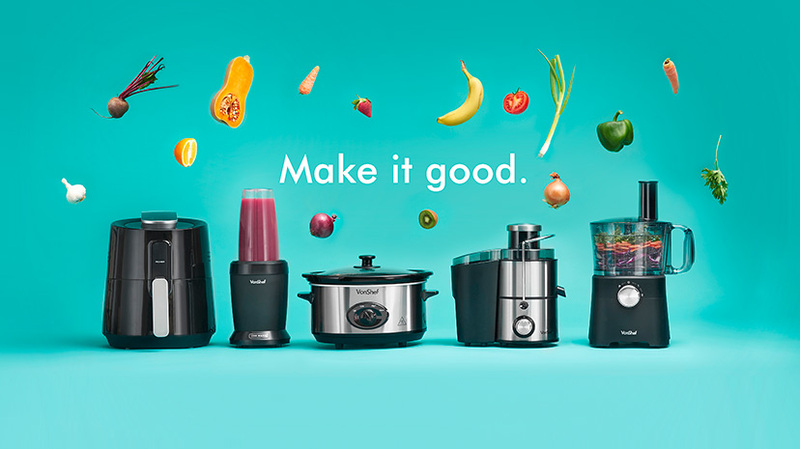 DOMU was nominated for the VonShef Make it Good Campaign, which launched in January 2018, and was a roaring success for the company. Also nominated in this category are; Feedfirst – #GetTrachReady, Home Instead Senior Care & Calvin Marketing – #YouCanCare, Jam & Transport for Greater Manchester – Jam Gets Festive with Transport For Greater Manchester, Mosquito & Zoflora – Zoflora VIP Social at Crufts, Plinkfizz – Crystal Careers Recruitment Campaign, Smoking Gun & Childs Farm – The Miracle Cream. This will be a busy week for the DOMU team, as the Northern Marketing Awards will take place on the 14th November and the MEN Businesses of The Year ceremony will take place on the 15th. VonShef Make it Good with another nomination!